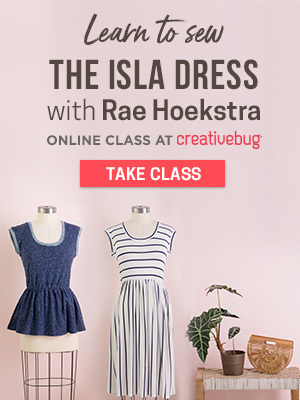 When planning this year's Summer Sweater Knit Along I thought it would be fun to introduce a few new fun posts (and writers) to go along with our guest tutorials etc. I invited the lovely Michelle Carter of My So Called Handmade Life (Mamatronic on Ravelry) to write a guest post and I was excited to see what she would come up with. I've been a fan of Michelle's for years! She's got a fabulous eye, is an amazing knitter and has a fun blog. Bonus - her photos of her knits are always my faves in our knit alongs. She just has that special touch for taking WIP and FO shots. She's also our newest helper for this year's SSKAL. I hope you enjoy the fabulous interview she did below with the equally as talented knitwear designer Alina Schneider of Gift of Knitting Designs. Enjoy! 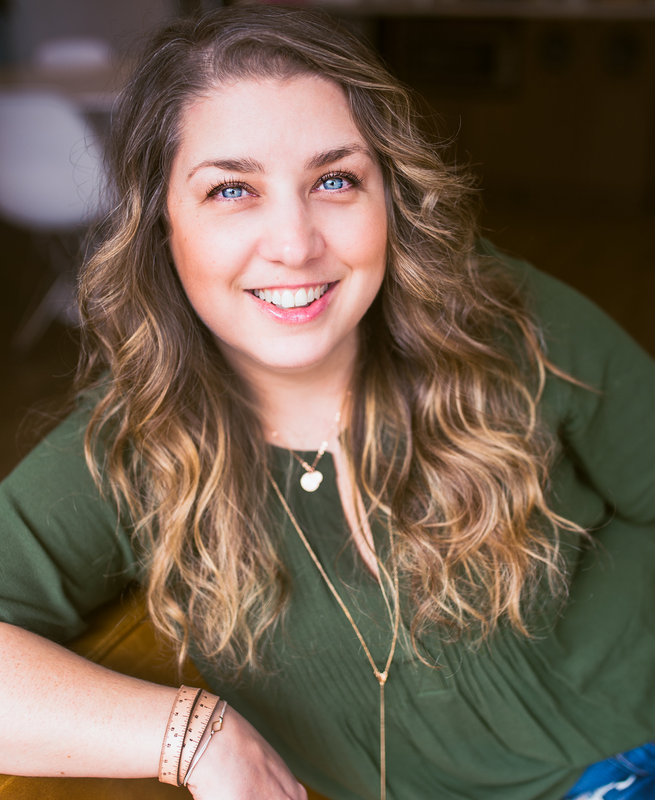 When Shannon asked if I’d like to do a guest blog post for the SSKAL, I jumped at the opportunity to interview Alina Schneider, from Gift of Knitting Designs. I have been following her work as a designer and am knitting two of her sweaters for this KAL. I wanted to pick her brains a little about her knitting influences and experiments with design and machine knitting. Alina and I first met through Ravelry and our blogs. I remember being blown away by her knitted dresses and skirts and feeling we were kindred spirits, since we both lived in warmer climates but continued to knit obsessively. But you guys know all about that since you’re probably sweating it out right now in the SSKAL, with wool across your laps, all for the love of knitting with friends. Alina, has the heat ever put you off of knitting with wool? No, the heat never put me off my needles! It may sound weird, but I actually feel very uncomfortable knitting in cold weather – my fingers freeze so easily and all I want to do is to drink hot chocolate and stay under blankets So, even before living in a warmer climate, I always made sure that no matter how freezing it is outside, it is warm inside, then I feel cozy and relaxed to knit. I know you knit with summer weight fibers too because I remember that gorgeous Purl Soho top you made into a dress. It is nothing like what most people picture when they think of a knitted dress.It’s so elegant. Are you still making summer knits? Yes! Cotton was my first fiber love and I keep coming back to it. After all these years of knitting I've discovered so many types of cotton – combed, organic, pima (my favorite!). I also love cotton blends with linen; adore silk and bamboo. We, knitters, are so blessed right now with all these amazing yarn choices – I want to try and experiment as much as possible, it's so inspiring! My latest summer project is a simple cropped top in cotton ribbon yarn. Was so easy and fun to knit! I have a mohair sweater on the needles that I have been making and remaking for several months now – want it perfectly cozy! I am also working on a light, casual sweater in pima cotton by We are Knitters right now – just experimenting on the needles and loving it so far. SSKAL was one of the first KALs I ever joined and has fueled my sweater knitting addiction. Have you ever been part of a knitting group in real life or do you rely on the virtual community? If so, what role has the knitting community played in your becoming a designer? My dear Granny Eugenia used to be my only "real" knitting community when I just picked up the needles; then I moved to a different country and knitting here is not that popular. Actually that's why I started a blog – just to share my projects and maybe find some knitting friends who like this craft as much as I do. I've never expected it to grow so fast and have thousands of people visiting my small knitting space every month. I feel so honored and infinitely grateful! Knitting community played the main part in my decision to release the "official" pattern. I always loved experimenting – modifying the existing patterns, coming up with ideas on the go, etc, but I never made any notes and when I started sharing my projects online, I got so many emails from knitters, asking me to help them to recreate one of the pieces featured on the blog. That's how the decision to turn my knitting experiments into patterns came to be. I would never ever be able to do that without encouragement, support and kindness of the knitting community. When I knitted your first sweater pattern, Reindeer, I loved every minute of it. It will always be in heavy winter rotation for me, being sport weight and easy to take off when it it gets too hot. I remember knitting it and being so impressed that it was your first garment design. 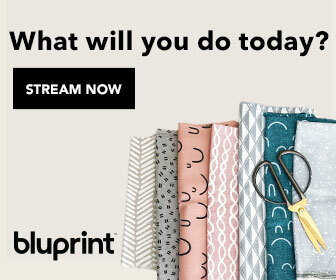 Did you intend to become a designer with that pattern, or did you just stumble into it? Thank you so much for your kind words! It means so much to me, really! Reindeer was thoroughly planned. In spring 2015 I was lucky to meet Knit Picks founder Kelly Petkun, who gifted me the most beautiful yarns. One of which was Knit Picks Gloss DK. I knew immediately I wanted to turn it into the classic cable cardigan. But this time I decided to take time and instead of experimenting on the needles, create a proper pattern that others can repeat later. I wanted to do it right and professionally, so knitters can really enjoy the process of making it. I took a course with one of the most experienced technical editors. I thought I knew so little about pattern writing, but turned out that I wasn't as clueless as I thought – I guess I just needed some kind of structure to organize my knowledge and to put it on the paper. Kate (the technical editor) wrote to me – Just do it! Publish – you have everything you need to do it! I am so grateful to her for encouragement! So, five-six months later my dear Reindeer was born – it is still one of my favorite sweaters and I am so thrilled to see people knitting it! Okay, I have to ask you about Journey (It’s that mustard, tweedy, cabled lovely I’ve been sharing on instagram). It’s only your third sweater design! I checked online and it looks like you finished it a few months after Reindeer. You know that’s crazy, right? That’s amazing to me. Most people test the waters with a few shawl designs or socks. Did you feel at all overwhelmed by the process of grading a sweater with so. many. cables. while being a relatively new designer? When I was researching the whole pattern-writing theory, a lot of articles would recommend to start with simple accessory designs. And that's a good starting point I guess. But the thing is I am and always was a garment knitter. And I wanted to stay true to myself and create something not just for the sake of publishing a pattern, but knitting a piece that I would wear myself with great pleasure. Sweater construction is so clear in my head when I knit it for myself, that grading was just some extra effort that, of course, takes a lot of planning and math and logic involved, but at the end of a day this is where I feel most knowledgeable. Cables are my favorite technique, they "speak" to me. I loved designing Journey – after trying dozens of different cables combinations, I finally got the one that gave me this "aha" moment. I would say – texture. I fell in love with knitting, because I was fascinated with endless textured patterns the simple combination of stitches can create. I love allover texture (like in Journey, La Flor, The Choice); textured panels against a simple stockinette st background (Reindeer and my new upcoming design), textured details – Heritage and Wheat (new design coming soon). Our culture is so big on referencing influences in our work. Dyers create lines of yarn based on books and tv shows, designers make collections based on locations or time periods. What have been some of your creative influences in designing knitwear? I would say my main creative influence is my great love for knitwear in general. I notice knit pieces everywhere – shops, streets, magazines, blogs, social media, etc… Sometimes this influence is not a direct one – it can be a beautiful photo of mountains on one of my favorite blogs that would put me in what I call it "Sweater Weather Mood" when I feel inspired to create, trying to be good at what I love doing the most in my life and being grateful for finding something in life that makes me so happy. What is your first knitting memory? My dear Granny Eugenia knitting and I am next to her playing with the dog. I would love to know a little more about your family and homeland, and how it has influenced your love of knitting? I was born and grew up in Russia, before I moved after graduating from the university. My Mom used to knit when she was a teenager but never came back to it as an adult, so my biggest craft influencer is my Granny Eugenia. She was the one who introduced me to fiber crafts and taught me how to crochet. I'll be forever grateful to her for this! My Granny spent most of her life in the Soviet Union and she told me how hard it was to get yarn and knitting supplies. Even after the Soviet Union collapsed and Russia got back on its feet economically, my Granny still has this habit of never throwing away anything. I remember unraveling old sweaters with her to reuse the yarn. This experience definitely taught me to appreciate all this abundance of fiber that we have now. I remember reading about the Grateful Shawl you knit for your grandmother while visiting her last year. What a precious memory. After learning to knit, what’s the first thing you knitted all by yourself? Do you still have it? It was a scarf. I gave it as a gift to one of my best friends in Russia. She still has it. Most of us make a few sketchy knits before we finally make something we’re proud of. 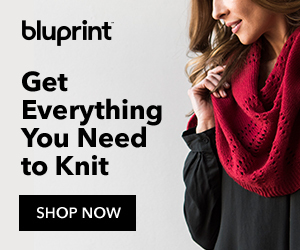 What would you consider your first wearable knit to be? I failed at so many sweaters when I was just starting knitting and then after digging deeper into all this gauge/size theory (which, to my surprise, actually mattered to succeed in knitting, haha!) I decided to make a crochet dress And it DID work out – it's a beautiful piece that I am proud of! 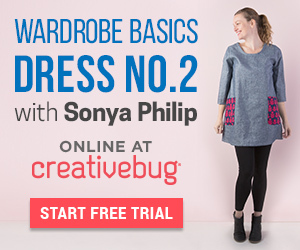 You are the only person I've ever heard of whose first wearable knit/crochet project was a dress, lol. 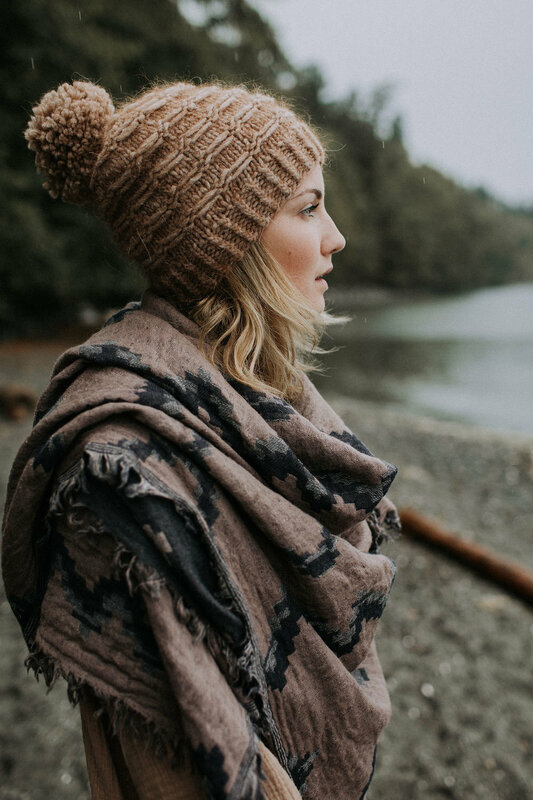 What would you say your favorite knit to have gifted is? I would say the Exploration Station shawl I made for my Granny – it turned out huge, but pretty striking! Oh I remember when you finished it. It is fantastic! What is the most challenging thing you’ve ever knit? I would say "Pure Dress" that I knit on my knitting machine. It was the most challenging, because it was supposed to be made as a surprise gift for a woman that I've never met in my life and didn't have her measurements – just one very bad photo I had to figure out somehow the design and the fit. 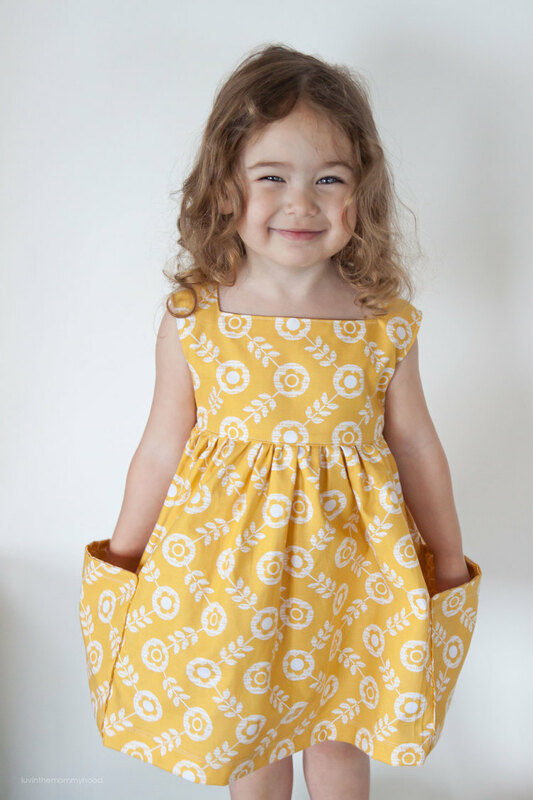 (There's a blog post where I freak out about this project, haha - http://giftofknitting.com/new-dress-is-on-the-way/ ) In the end she loved it and it's one of my favorite pieces! Now, something I’ve been wanting to ask you about is your machine knitting. Why would a very fulfilled hand knitter want to venture into machine knitting too? I actually think that machine knitting is very different from hand knitting. It does have its similarities, of course, but it's a different branch/field of knitting that I was eager to explore. Why? First of all, I had to face the fact that I would never be able to make all the projects I have in mind by hand – lifetime is not enough! The machine speeds up the process significantly. Also it is a great way to put all your stash yarn in use; I love web thin yarns and the drape they create – it would take forever to knit big pieces in this yarn and machine makes it much easier. And I was also intrigued by all those amazing stitch combinations/possibilities the machine knitting has to offer. It's a truly amazing craft that I will keep exploring! What’s the sweater knitting process like via machine? Is the speed comparable to sewing? One of the biggest differences is that you cannot knit sweaters in a round – everything has to be knit in pieces and then put together by hand. So, you have to make peace with finishing! The setting up process of the machine takes time, but once you're ready to go, the knitting is much faster than done by hand. But no, I definitely wouldn't say that it is comparable to sewing speed, especially when there is shaping involved – there is still a lot of hand work. I read your blog post on using a knitting machine and you said you think of it as a tool, just like needles, no less hand made. Has using a knitting machine in any way affected your design process for hand knits? Yes, it is important for me to underline that machine knitting isn't automatic (we are talking here about domestic knitting machines, not the ones used in the factories); so yes, I do consider every piece I make on the machine as handmade. You use the machine just like you use needles in hand knitting, but in a slightly different way. I guess it did influence my hand knits. For example, I started to love seaming and finishing in general. As I couldn't avoid this process in machine knitting, I started to pay more attention to it and where before I would be bored to death with the neckline trim, I love it now, every single step of the finishing process. It makes the piece look polished and you feel proud of every single little detail! Which do you find you wear more in your climate- machine or hand knits? Hard to say… In summer I would say machine knits, as most of them are in cotton, but on winter mornings I wore Journey and The Choice and La Flor almost daily! I’m pretty crazy about your machine knitted Bamboo Drape. You’ve said you bought a knitting machine to facilitate wearing only handmade. That is the same idea behind the sewing machine I recently purchased after watching The True Cost. I didn't want to contribute to the damage the garment industry is causing. 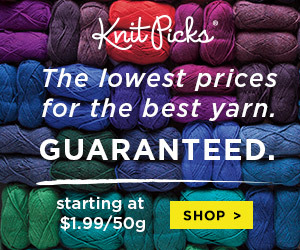 I know you partnered with Moeke Yarns, an ethically sound wool company, for some of your designs. 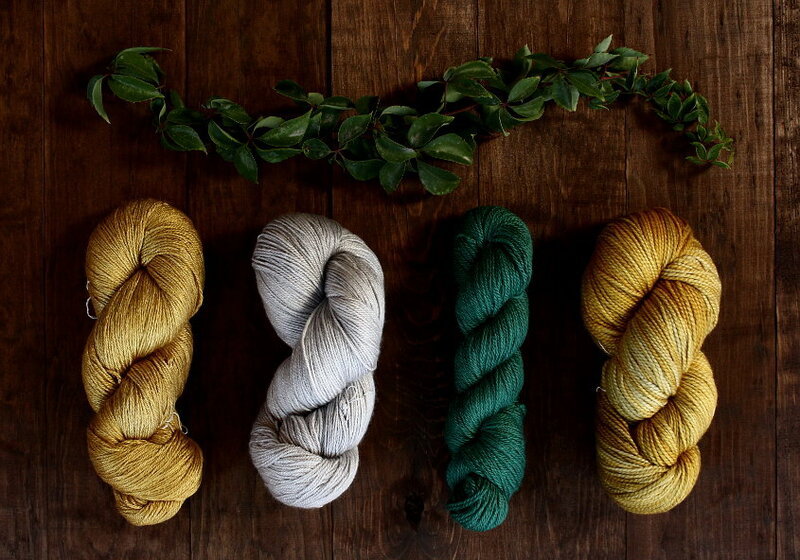 Do you use only natural fibers for your knits? Thank you, I do love Bamboo Drape! That's why I love machine knitting – it would take me forever to knit such an oversize knit by hand. And with such slippery yarn as bamboo, keeping the even tension by hand knitting would be next to impossible and with the help of the machine the fabric is so smooth! (Again, the machine is not a magical tool, it won't create an even tension on its own – you have to manipulate it, but it does facilitate the process). I do work 99% of the time with natural fibers. Not all the yarns I have in my stash are organically processed, but the fiber content is natural. What drew you to Moeke? I first heard of Ioana and her company from Woolful podcast. I remember how moved I was by her story and how much I admired what she was doing. At that time I wouldn't even dream of collaborating with Moeke. 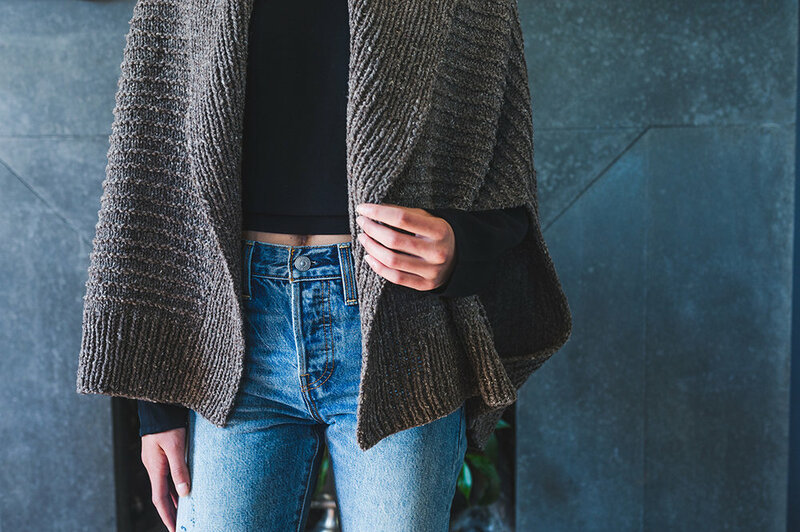 Ioana contacted me one year later, after I released La Flor – she knit the sweater and liked the pattern. She offered to send me Elena yarn to play with and try some ideas. That's how Journey was born. How is your fully handmade wardrobe coming along? Have your added sewing into the mix? I am just awful at sewing. To be honest I sold my sewing machine several months ago, because I just wasn't inspired to use it. Knitting took over all my craft time. I stopped buying any knitwear more than 2 years ago. Well, with a knitting machine that can knit fine cottons, you can still easily accomplish many things you might would with a sewing machine. Is there anything you haven’t tackled yet, in knitting, that you’d like to try? Oh my, so so so much! I want it all I have so many ideas in my head and things I want to try/learn in hand knitting, pattern writing and machine knitting. I definitely need some extra hours in a day. What are your design goals for the upcoming year? I have a never ending list of ideas prepared. My main goal is to work, work and work; create something that I truly love and share it with the knitting community – whether it is an "official" pattern, free quick pattern published on my blog or tech tutorials. I love how you photograph your knits, Alina, especially that you get images of your creations from skein to finished sweater. Any advice for us as we begin to finish and photograph our FOs for the SSKAL? Thank you so much, Michelle! I was never interested in photography before I started knitting. And blogging pushed me to learn about it even more. Sometimes I think I "overdocument" the process; but I love doing it so much. 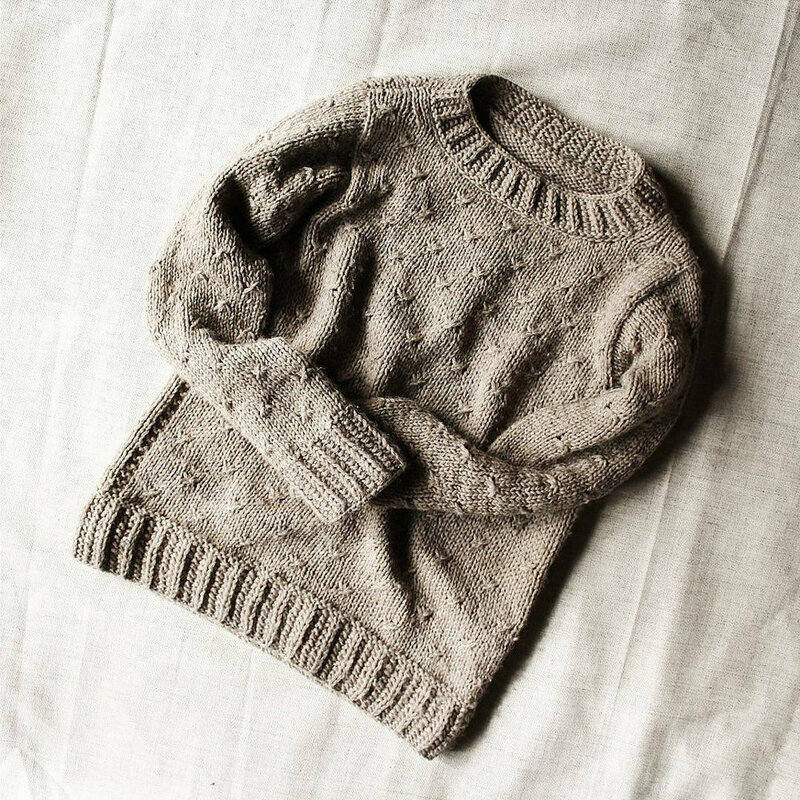 My blog is a collection of visual knitwear stories that I love to "re-read". I love styling yarn photo shoots, thinking of the background I use, the details, light, etc… If there is a job "Yarn Photographer" out there – I'll take it! As for advice… You don't have to have an expensive camera. The most crucial thing is light. I always shoot in natural, not direct light. Make several shots from different angles, after a while you will "catch" the perfect one! Play around with post editing – brightness/contrast, saturation, color balance. But do that only if you enjoy it – it does take time My usual yarn photo story post takes me up to 5 hours with all the work to be done. For some reason I consider it a time well spent even if the reader will spend a couple of minutes looking through my post. I love creating this visual content that might inspire some people to pick up the yarn and start creating. One thing I love about this KAL is the endless inspiration. Besides discovering new patterns, I get lots of great tv and book ideas. On any given evening where would we find you knitting and what would you be doing/ watching/ reading/ drinking at the same time, if anything? Knitting machine, knitting needles, or crochet hooks? A book by Elizabeth Zimmerman or one by Debbie Stoller? Can I bring cashews with apples, please? Thank you, Alina for playing along with me and for giving us a lot to consider and be inspired by. Thank you, Alina, for playing along with me. You can find Alina on her blog, The Gift of Knitting, which is full of knitting notes and interviews with tons of other makers from all over the world. She is also giftofknitting on both Ravelry and instagram. A big thank you to Michelle and Alina for the fun and inspiring interview! So interesting to read! I hope you all enjoyed it too and are having lots of fun with this year's knit along! You can find Michelle on her blog My So Called Handmade Life, Ravelry as Mamatronic, and Instagram as MySoCalledHandmadeLife.